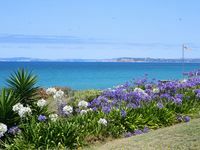 Properties in Waipatiki Beach average 4.6 out of 5 stars. 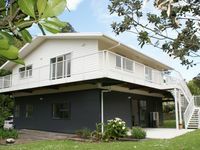 Property 2: Unique well known Hawkes Bay property, Tutira. .
Property 9: Beachfront Sunny 3 bdrm house, with birdlife.